L – Loews Corp. reported a loss in the last quarter of 2018 as the company’s revenue fell. 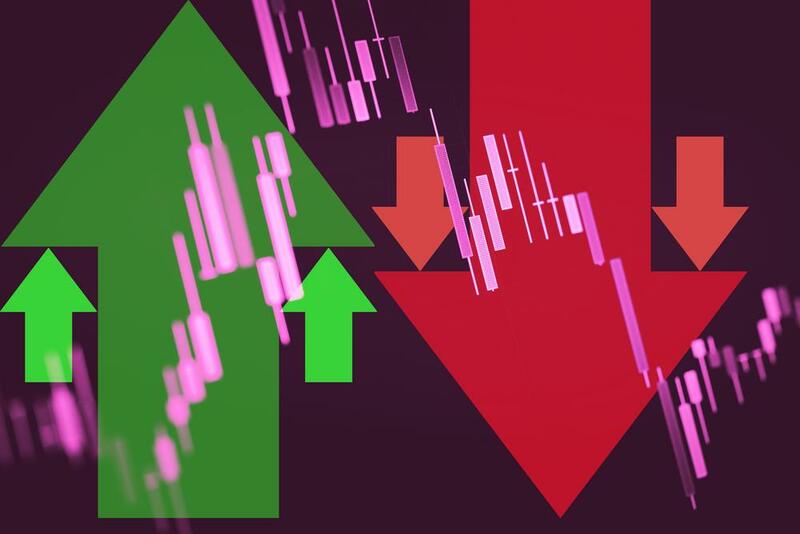 Loews Corp. L, -5.74% reported a loss in the last quarter of 2018 as the company’s revenue fell and insurance claims and policyholders’ benefits costs climbed about 27%. Total expenses rose 14% to $3.52 billion. Within that, insurance claims and policyholders’ benefits costs rose to $1.59 billion. Loews Corp. shares were trading at $44.57 per share on Monday afternoon, down $2.90 (-6.11%). Year-to-date, L has declined -2.09%, versus a 8.20% rise in the benchmark S&P 500 index during the same period. L currently has a StockNews.com POWR Rating of B (Buy), and is ranked #20 of 55 stocks in the Insurance – Property & Casualty category. '); } $(tr.join('')).appendTo($('table#news-stream tbody')).slideDown("slow"); }); } symbol_get_snippets('L'); }); Page generated in 1.3054 seconds.